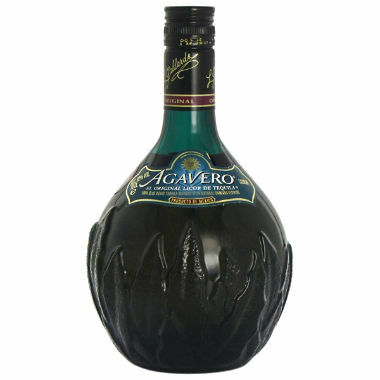 Agavero blends 100 percent blue agave anejo and reposado tequilas, each aged separately in white oak casks, then adds the essence of the Damiana flower. The result is an extremely smooth drink with a caramel color and aroma that is perfect for sipping. At just 64 proof, it is much less harsh than regular tequila, which tends to be at least 76 proof, with none of the alcohol bite.